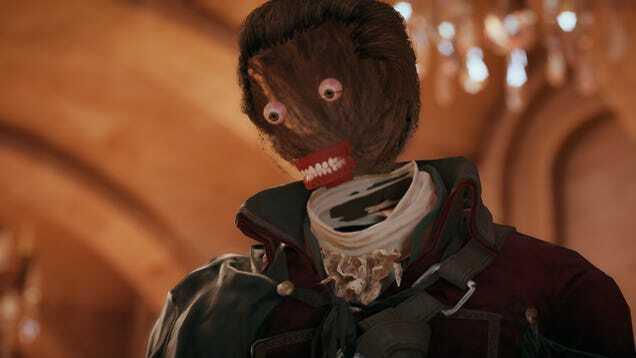 Assassin's Creed: Unity promised big things, but after a troubled launch with plenty of glitches, what is the final product like? First off, this game is beautiful to look at, much like Ubisoft's other recent release Far Cry 4, and when you soak in the amazing surrounds of Paris you notice what a huge amount of detail has gone in to this game. 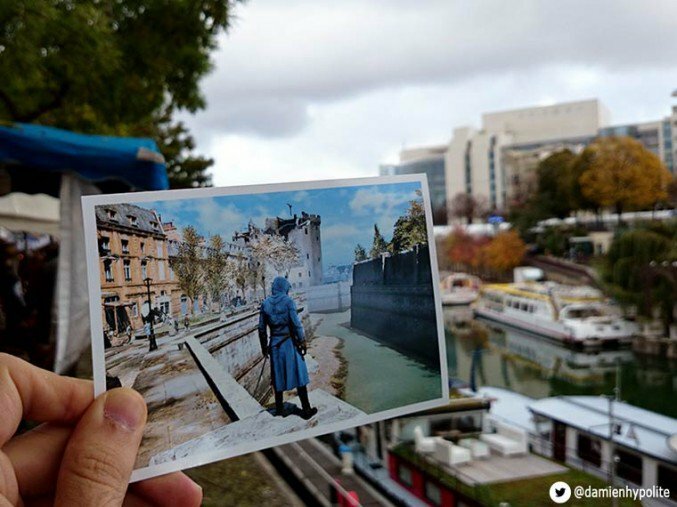 In all fairness, that's something that has never been wanting in any of the games in this franchise, and a recent project by Damien Hypolite on Twitter showed just how realistic the renderings were, even in modern day Paris. Once you've gotten over the expansive, beautiful city in front of you, the first problem is that the opening few missions are slow and tedious, all of which involve sneaking around with no weapons. That's great and all, and it's clear that the point is you'll need to know this stuff for later on, but these missions become a bit frustrating and repetitive for our liking. It's not quite enough to make us give up on it, but Black Flag didn't have such a slow start and it was easier to get in to than Unity, so that knocks it down a bit for us. The repetitive element is something which has dogged the franchise since day one, and, if we're honest, it should have been addressed long before now, but the titles are proving popular anyway. so perhaps it has fallen down the lit of priorities. The missions do become a bit more varied once you get in to the storyline, and that allows you to see that, while the graphics are great the sheer scale of the environment is what makes this stand out. 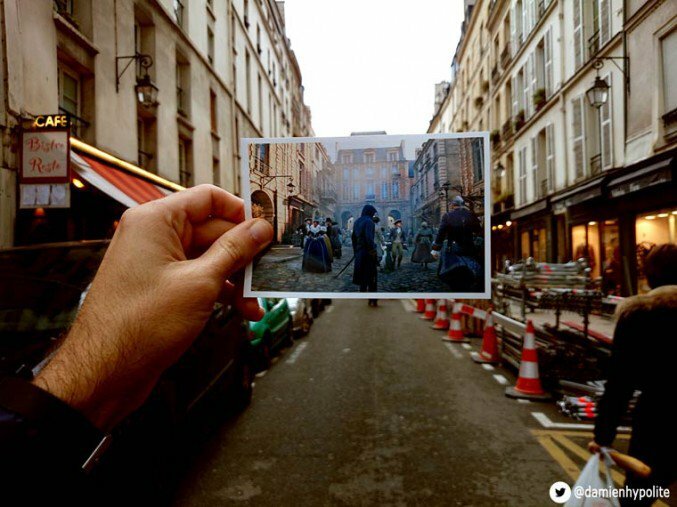 For example, in this mission below, you can see how the city comes alive, with thousands of people flooding the streets. The main thing this year that makes this game a bit different is the co-op play. You can share your screen with a friend, as with almost all PS4 games, but the co-op is about bringing a friend in to your game and going through missions together. If you're a die-hard Assassin's Creed fan, then there's no doubting that this will appeal to you, and it is a good way of taking this game fro the single player to multi-player. Assassin's Creed has always been popular, but this moves from simply talking about it with your friends to actually taking part. They have sacrificed the competitive multiplayer of other games to bring the coop to life, which is in line with Sony's social strategy for the PS4, but it really ends up being more like a side mission than something you'd really want to commit to. That said it's still good fun, just make sure your mates get a copy of the game too. For gamers who are new to the franchise, then there isn't too much in the way of the complicated Abstergo plotlines of previous games, and it's fairly accessible in that respect. It also is a bit more open, in that you can choose different ways of solving the puzzles and getting to the end of the missions yourself from a few different options, and while your idea might not always work, it does invite you to experiment a bit more. The other thing was the glitches that appeared, a few of which have been fixed thanks to the hard work of the Ubisoft team since launch. While they really are not important, they are funny as hell, and will possibly haunt your dreams. Overall, there's something that we can't quite put our finger on when it comes to this game that didn't draw us in straight away and therefore coloured our judgement a bit. 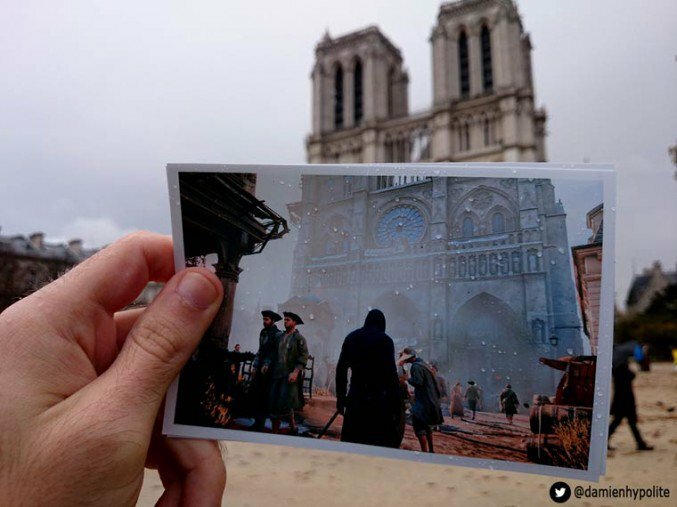 Perhaps it's the fact that the gameplay itself really hasn't evolved in the last few installments which makes this feel like any other Assassin's Creed game, simply set in Paris. For many that's a good thing, but if rumours are to be believed then there are major additions and changes coming in the Assassin's Creed: Victory that could have made this game even better.